New Bayu Diapers Prints Launched today ! · Each Diapers are bundled with 1 pc Microfibre Insert + 1 BumGenius Hemp Insert. · Slot cover to hide insert in its pocket. · Comes with limited edition fun prints!! All Bayu Jade Series of One-Size Cloth Diapers include 1 pc One-Size Microfibre Insert PLUS 1 pc Large BumGenius Hemp Insert for your growing baby. When your baby outgrown the single One-Size insert, you could also add Hemp Insert for triple absorbency. You could choose to add 1 more hemp insert to your Bayu Diapers. 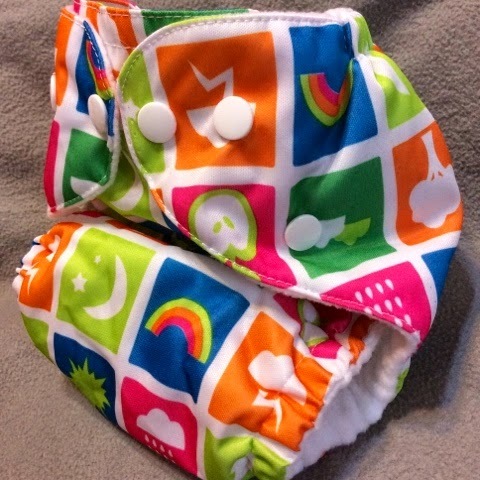 The hemp insert is from HempBabies - a brand by BumGenius at only a fraction of the cost. What a savings! This is a good option for night booster as well. 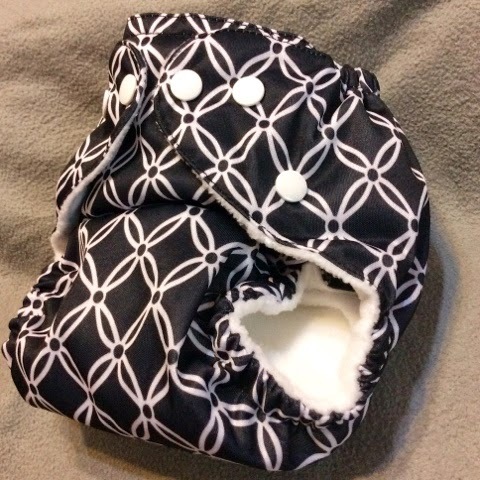 The simple One-Size pocket design makes cloth diapering as easy as using disposables. Perfect for care providers who might be resistant to cloth diapering. Less Clutter ? Bayu Diapers fit most babies from 3.5 to 15 Kg. No more sorting by size or having to carry multiple diapers when going out. Three snap downs on the front of the diaper allow you to easily adjust the size of the diapers as your baby grows. Only the best for your baby ? 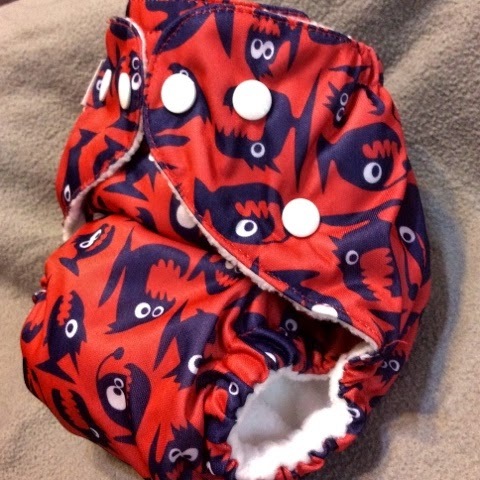 The soft , waterproof outer fabric keeps the diaper trim on your newborn & toddler. Soft, high quality microfleece gently wicks moisture away from your baby?s skin. Super stretchy, gentle leg & back elastics with rolled out casing keeps the runny poo in & help to keep red marks away. Our unique covered* slot opening keeps your baby protected from moisture. Fasten hook tabs . Pre-wash cold. Wash in Normal Cyclewith ¼ cup of detergent. Extra rinse. No laundry additives. Line dry cover. Tumble dry insert. No fabric softeners. Use 1/4 cup or 60 mL bleach in the hot wash once per month. We highly recommend Hemp Insert by HempBabies for a night booster. It adds high absorbency but very trim. ** Take Note that Bayu Diapers and Sentuhan Bayu are protected under Intelectual Property & a registered trademark. ** Only 20 units available for each prints & will not be restocked.